Join Cut Copy at Amoeba San Francisco tomorrow for a special DJ set and signing. 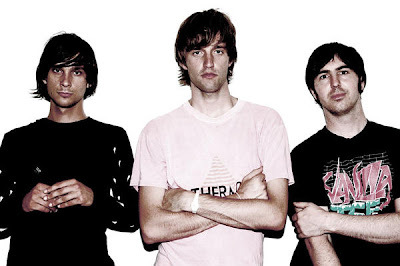 Cut Copy, the indie-electro-dance explosion of three, has returned with the shimmering and timeless In Ghost Colours. Haunted with machines of the past and sounds of the future, In Ghost Colours inhabits the kind of space in time where trends are irrelevant and music is about feeling rather than following and 1969 is just as relevant as 2020. At once both jacking and jangly, electronic and organic, Cut Copy have crafted a record filled with glorious sounds and moods.